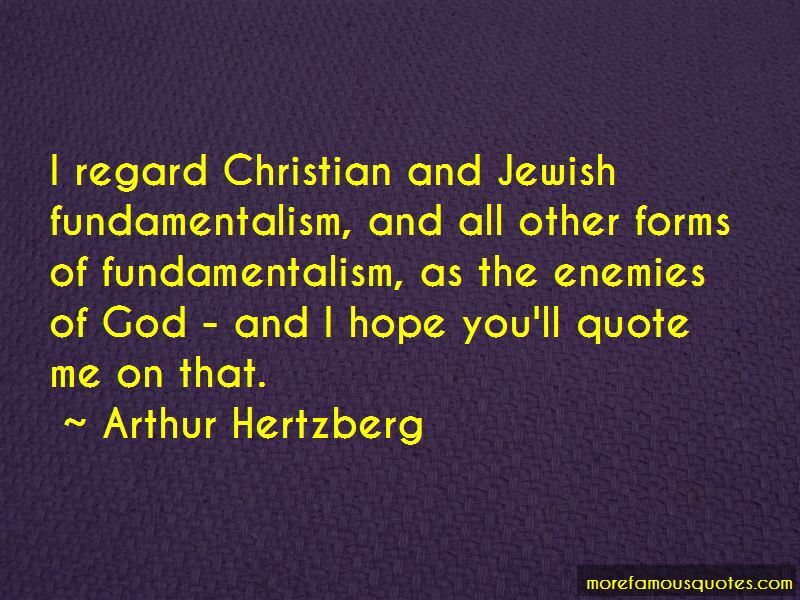 Enjoy the top 20 famous quotes, sayings and quotations by Arthur Hertzberg. The world was created because God willed it, but why did He will it? 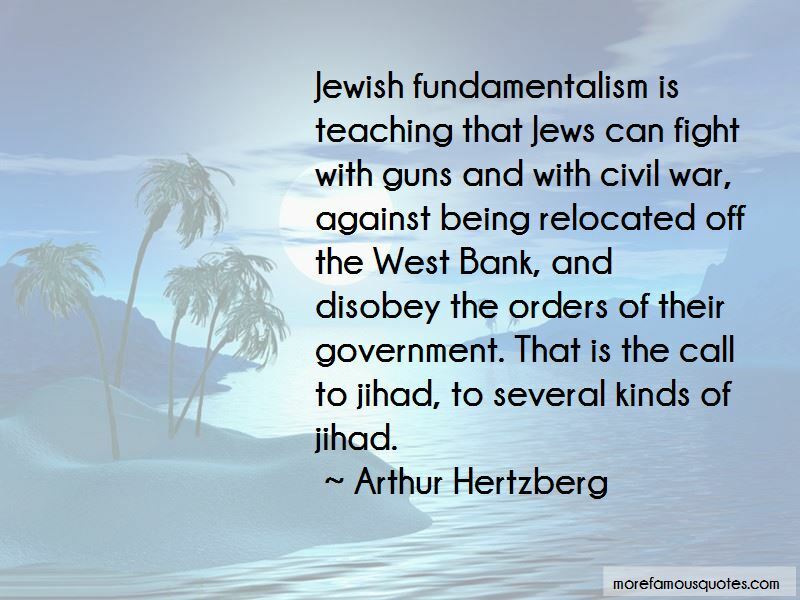 Judaism has maintained, in all of its versions, that this world is the arena that God created for man, half beast and half angel; to prove that he could be a moral being ... man was given dominion over nature, but he was commanded to behave towards the rest of creation with justice and compassion. Man lives, always, in tension between his power and the limits set by his conscience. 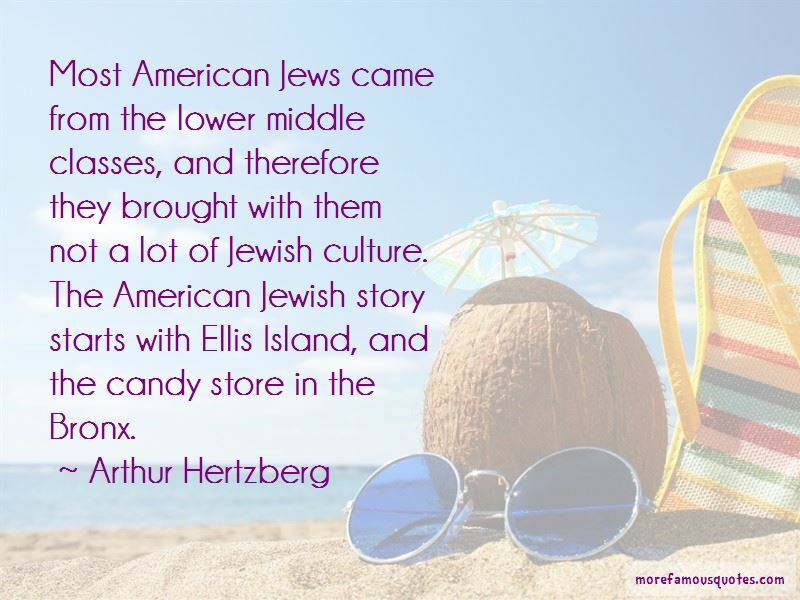 Want to see more pictures of Arthur Hertzberg quotes? 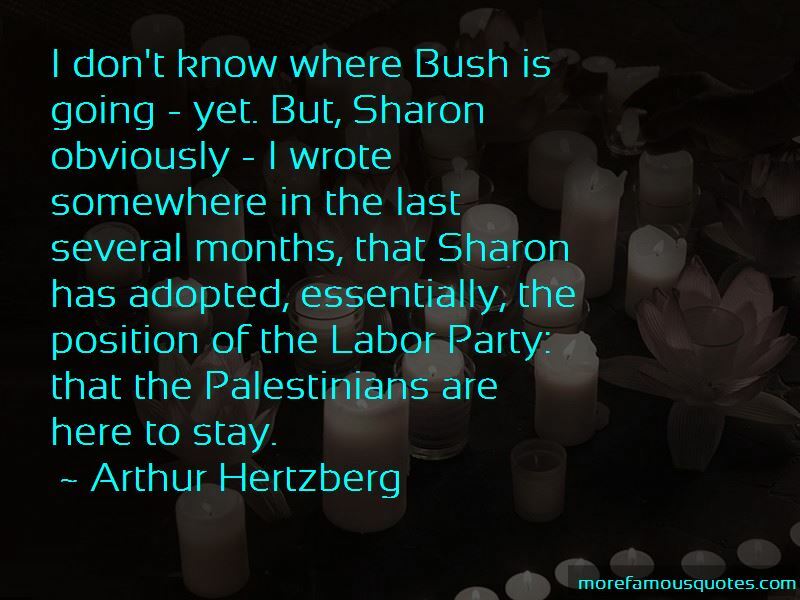 Click on image of Arthur Hertzberg quotes to view full size.